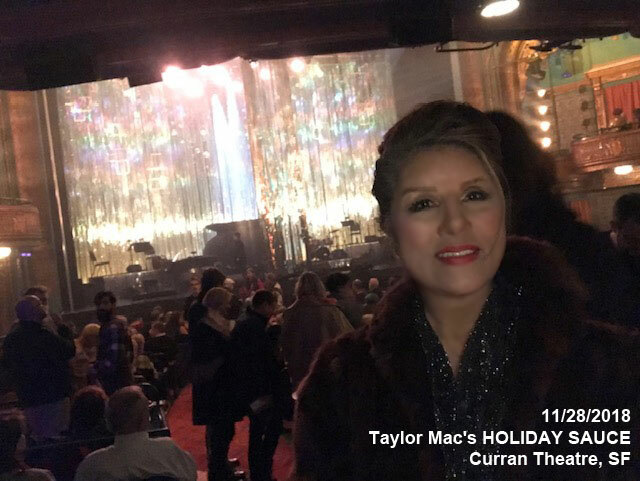 11/28/18: Arrived at the Curran Theater. I had a problem online ticket. Promo code didn’t work. So, I bought a Balcony seat.